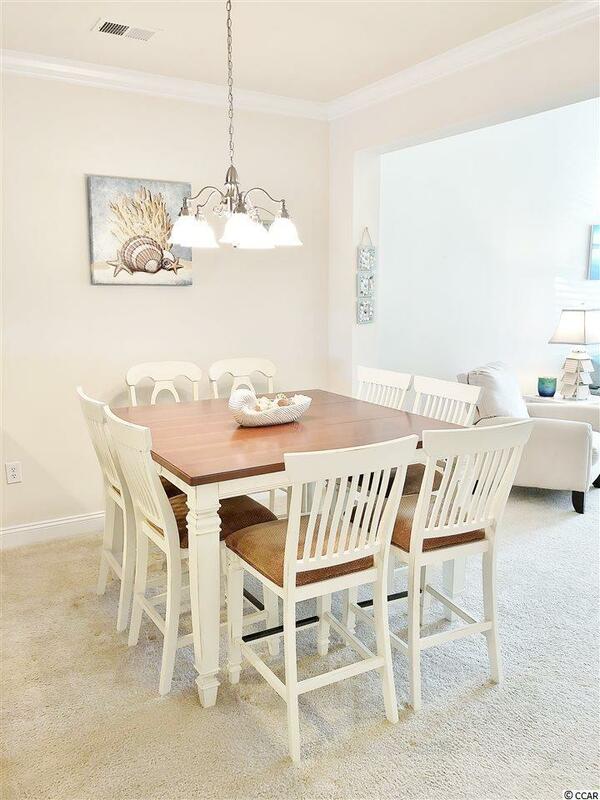 Do not miss this excellent opportunity to own a gorgeous townhome in one of the newest and most sought after communities of Bay Village at Barefoot Resort & Golf. 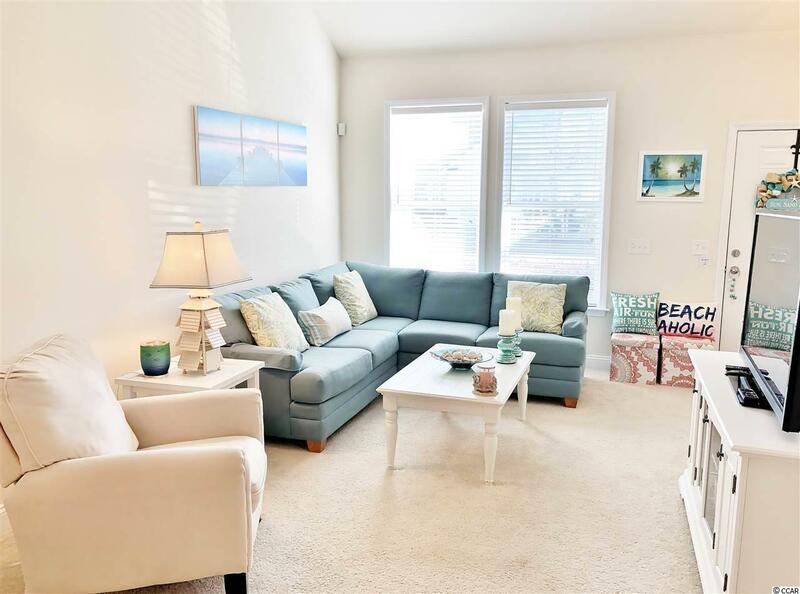 Offering an abundance of upgrades and a spacious floor plan with smooth, vaulted ceilings, this Madera model townhouse is just what you have been looking for! This 3-bedroom/3.5 bath property must be seen to appreciate all of its wonderful features. At the heart of the home, the gourmet kitchen will be sure to impress, boasting granite countertops, 42 cabinets and premium stainless steel appliances. Opening to the dining and living rooms at the front of the home and the bright, adjacent sunroom in the back, it is the perfect space for dining and entertaining. Should you prefer to dine alfresco, just step outside to the patio where you can enjoy cooking out while overlooking the lake and fountain-- A beautiful view that is shared with most rooms in the home! When it is time to retire, the Madera floor plan allows for privacy and comfort with the main master suite on the first floor and a second master suite, 3rd bedroom with bath and a large loft on the second. The townhome also offers the unique feature of a full sized laundry room that leads to a private garage where you can keep a golf cart and many other toys to enjoy the beach and golf life at Barefoot Resort & Golf. 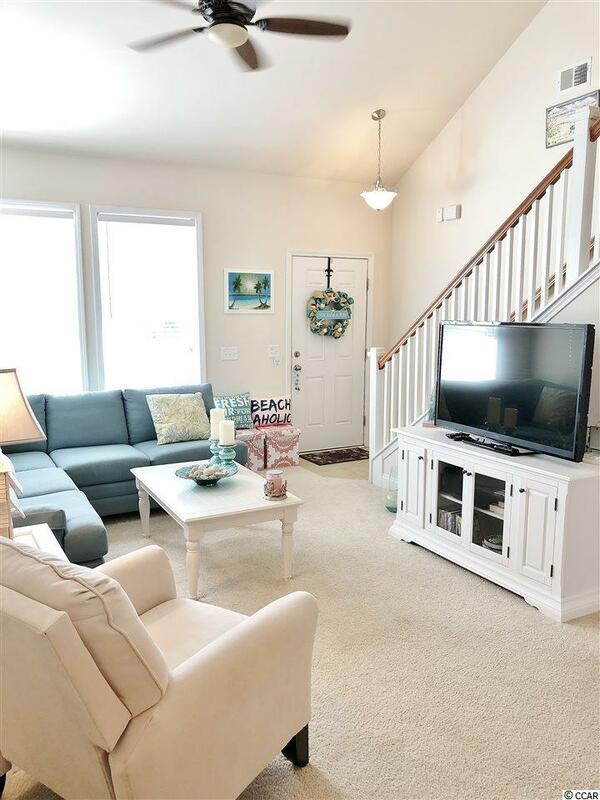 This beautiful townhome is in pristine condition and waiting for your personal touch! In a prime location, it is within a very short walk to the gorgeous, private Residents Club and huge zero-entry pool, both unique to Bay Village/Clearwater Bay. With the very valuable added benefit of a TRANSFERABLE GOLF MEMBERSHIP, offering many golf and social privileges, this beautiful home is first step to living the good life and taking advantage of all that being a homeowner in Barefoot Resort & Golf has to offer! Here you will enjoy a lifestyle like no other with 4 championship golf courses and 2 multi-million dollar clubhouses, one of the largest driving ranges on the east coast with adjacent Bar & Grill and Greg Norman golf academy, a private beach cabana (w/ seasonal shuttle service and 3 gated parking lots), a 15,000 square foot saltwater pool on the marina with adjacent restaurant, walking trails and so much more! 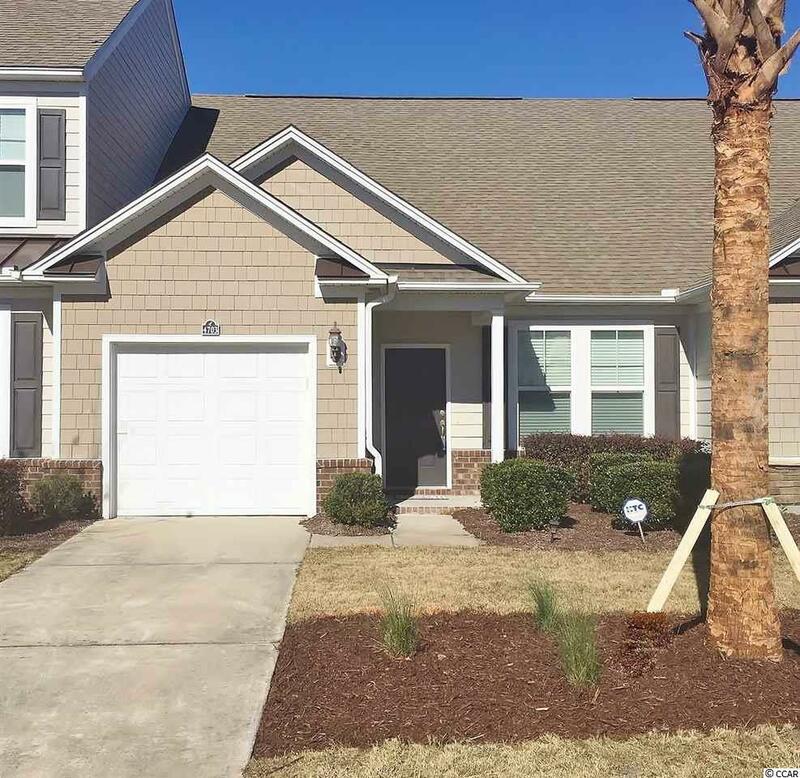 Tucked just west of the waterway, about a mile to the ocean, right across from Barefoot Landing and all that the beach has to offer you could not ask for a better location. Dont miss this fantastic opportunity to call this gorgeous Madera townhouse home!